The adidas Trefoil first appeared on the scene in 1972, and it continues to make its mark. 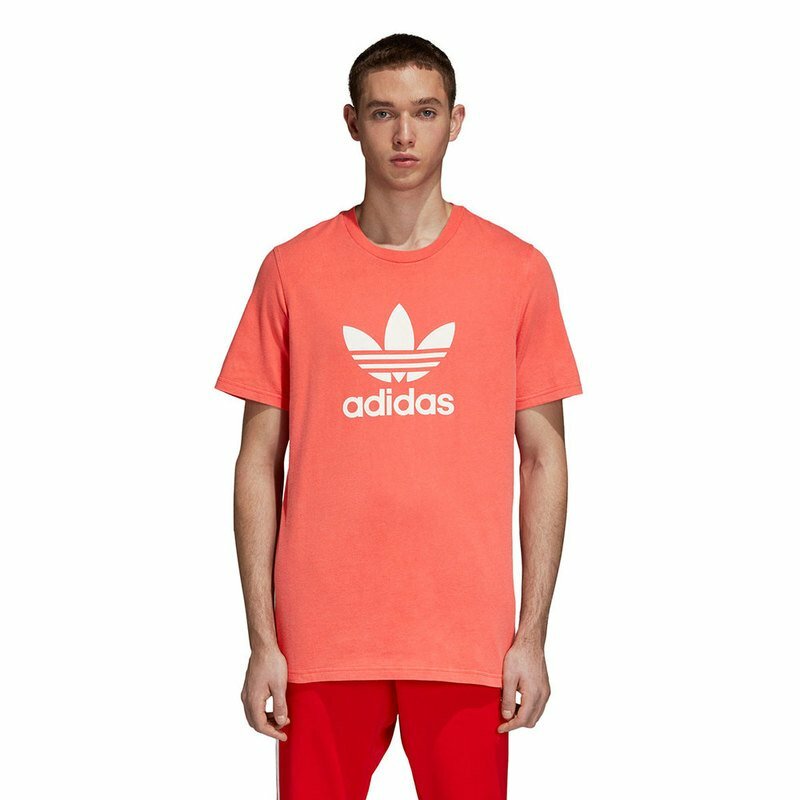 With a large contrast Trefoil logo on the front, this t-shirt shows off true sport style. The cotton tee has a washed finish and provides all-day comfort. This season marks the return of the Adicolor collection from its 1983 debut. The tee celebrates Trefoil pride in soft cotton jersey.